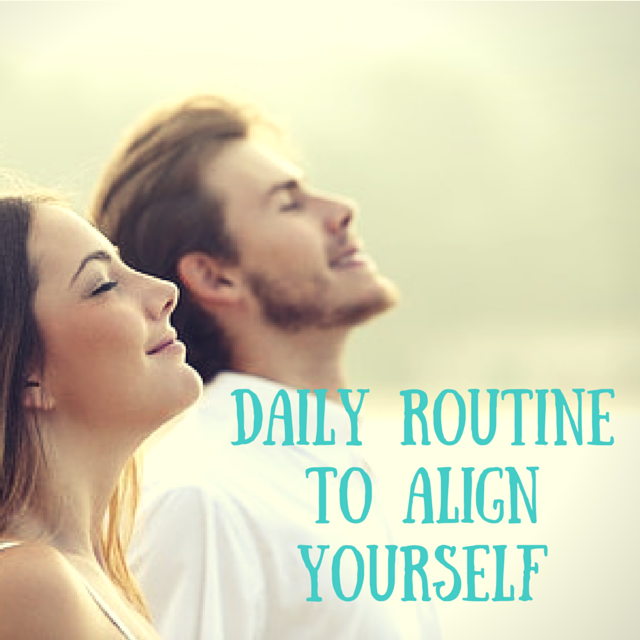 In this great video from Abraham, Esther Hicks outlines a daily routine that they recommend for putting yourself into a place of ease every day so that you can attract your highest good. I love the simplicity of these tips. In the teachings of Abraham they teach people to focus and align their energy with the feeling of already have achieved what it is they want. They believe that by focusing on what you don’t have you are aligning your energy with the energy of not having it and therefore not in an expansive state of being willing to receive it. 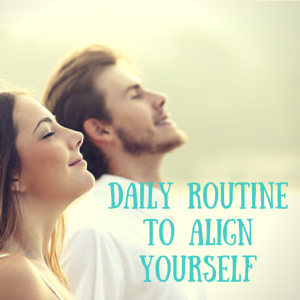 The practice they outline below is a simple way everyday to begin aligning yourself with the energy of having that which you desire. 1. Meditate for 15 minutes, which means quite your mind with the simple intention of letting yourself float and feel good. 3. Write in a journal everyday all of the positive aspects of a certain area of your life. Choose 5 areas to write about. This practice will train your brain and mindset into an upward and positively expectant place. 4. Either when you are outside or go to a window and look out, and acknowledge that the universe is playing a role in positively creating in your life. Say each item slowely feeling what it would feel like to be supported, assisted, acknowledged etc. To listen to the full recording watch the video below. If you have any questions about Abrahams teachings, and how it can be practically applied in your life don’t hesitate to contact me.